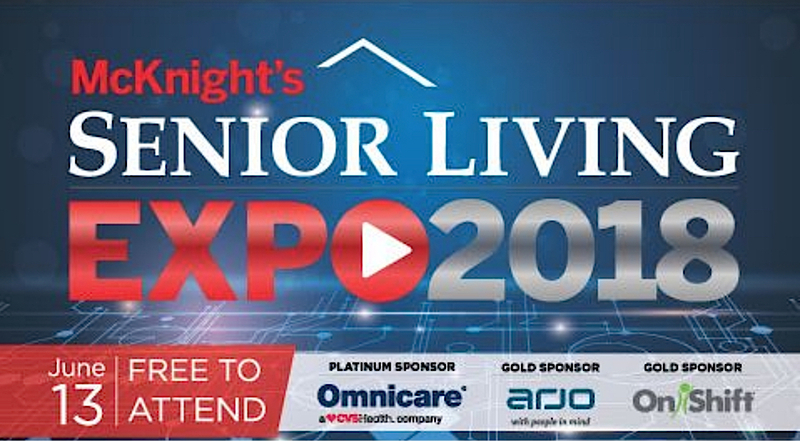 Registration is now open for the second annual McKnight’s Senior Living Online Expo, where attendees can earn up to three continuing education credits and interact with several companies serving the industry. The event will be held Wednesday, June 13. Register for the McKnight’s Senior Living Online Expo now at www.mcknightsseniorliving.com/June13Expo. The virtual doors will open at 10:30 a.m. ET, when registrants will be able to visit the booths of several participating companies. The last webinar of the day, at 2:30 p.m. ET, will feature Lynne Katzmann, Ph.D., founder and president of Juniper Communities. In a presentation titled “The Value of Culture and Communication in Senior Living,” she will discuss why a company’s culture is the foundation for attracting and keeping high-quality leaders and other employees who drive success in signature programs. Speaking of signature programs, Katzmann also will discuss some of Juniper’s signature programs, including Connect4Life, an integrated approach to clinical care and services in assisted living.